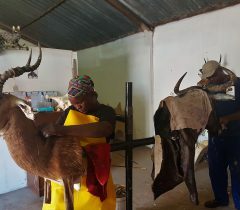 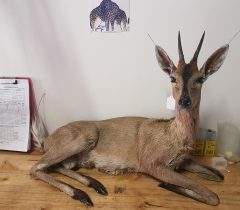 Charl and Erika are pleased to announce our brand new and fully operational Taxidermy and Tannery that went into full production in 2018. 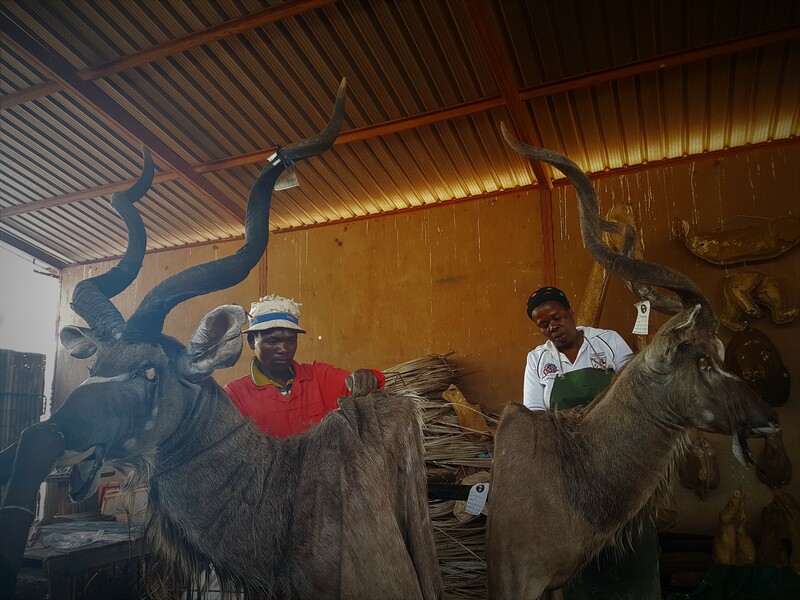 This is big news as we believe this completes the service chain for ALL the services of your hunt under our roof. 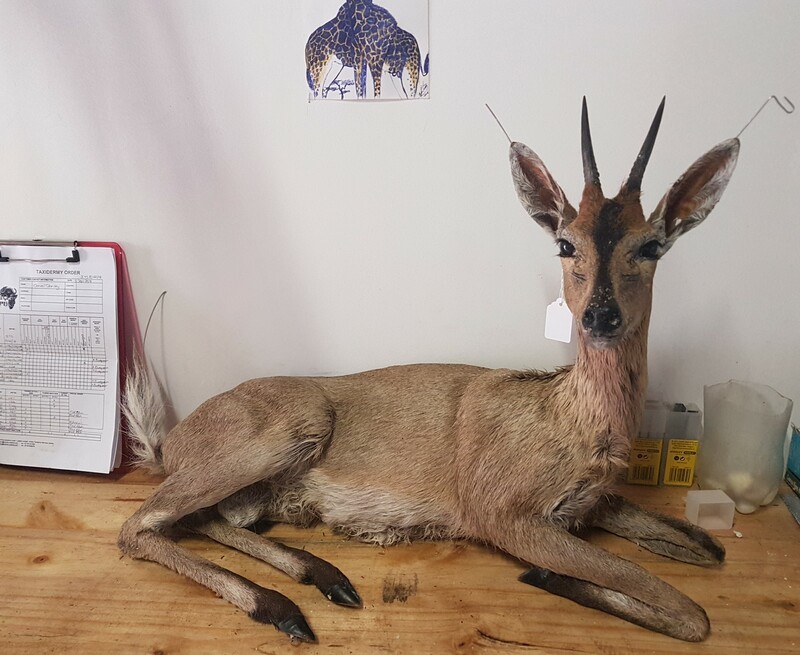 You of course still have the option to Dip and Pack your trophies to your American Taxidermist to handle your Taxidermy work! 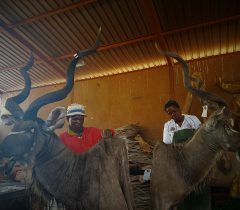 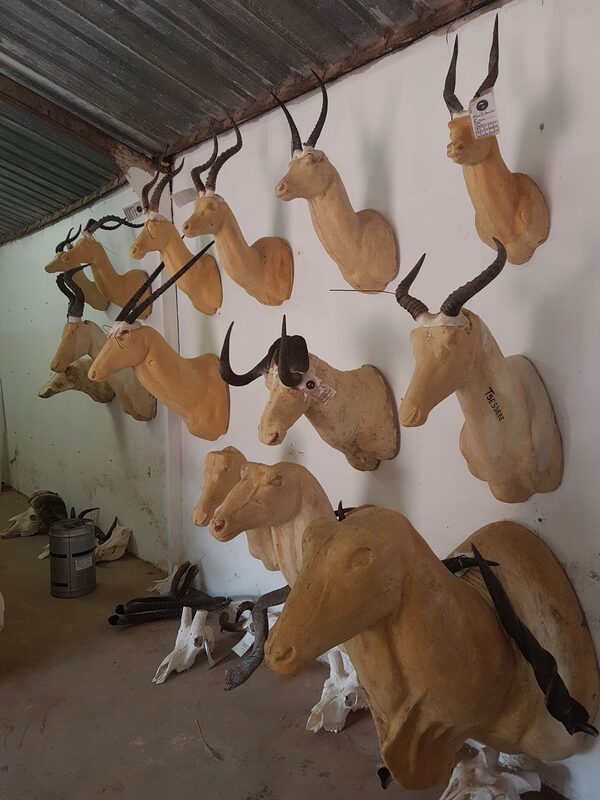 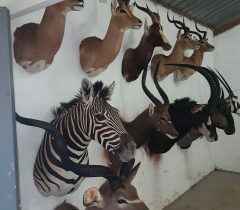 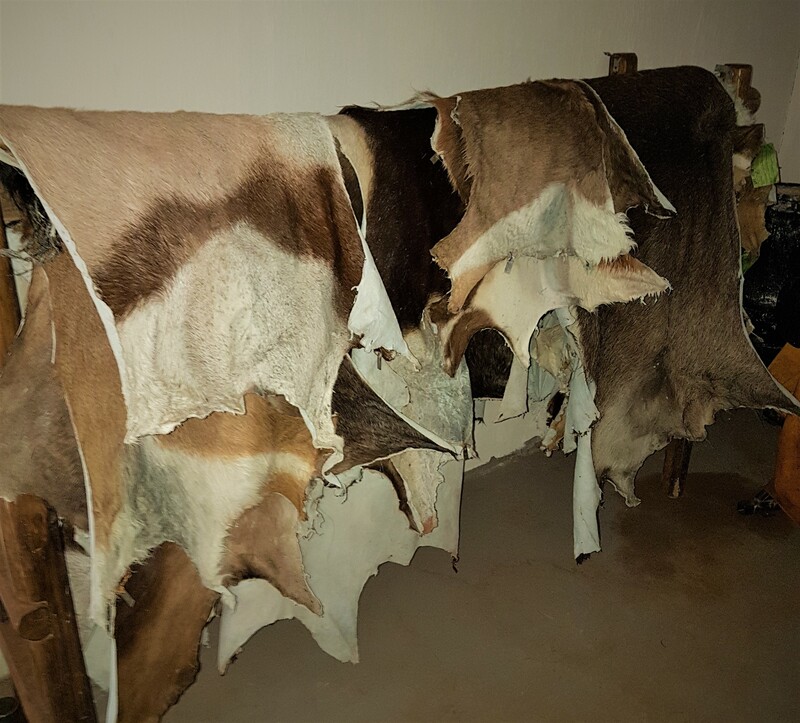 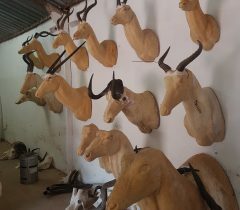 Here we tan our skins and mount your trophies. 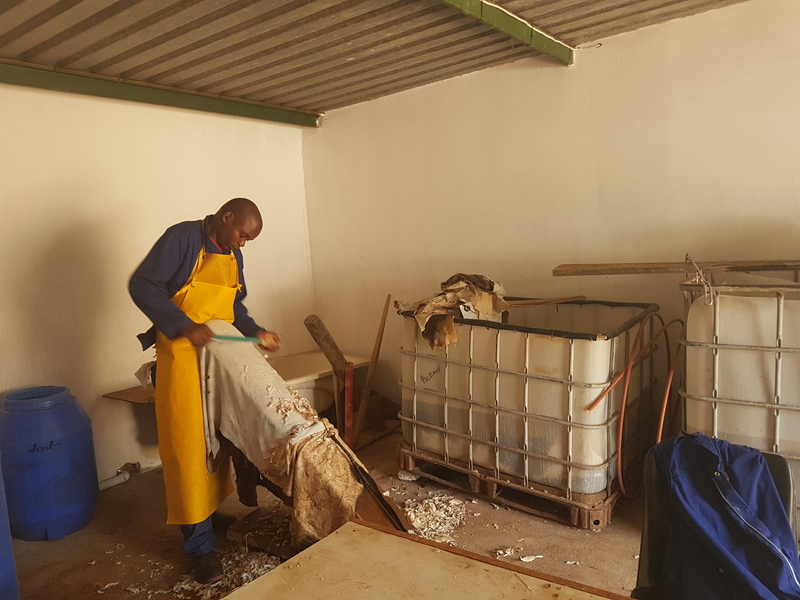 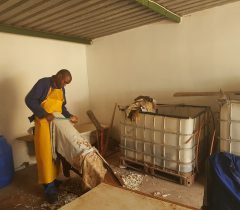 The whole process takes between 60 and 90 days to complete a typical order. 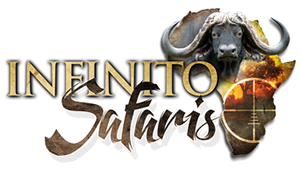 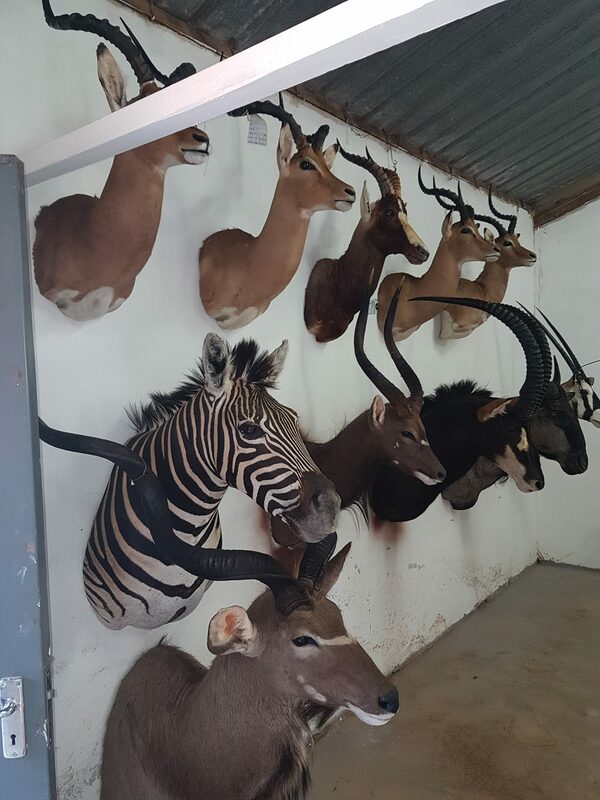 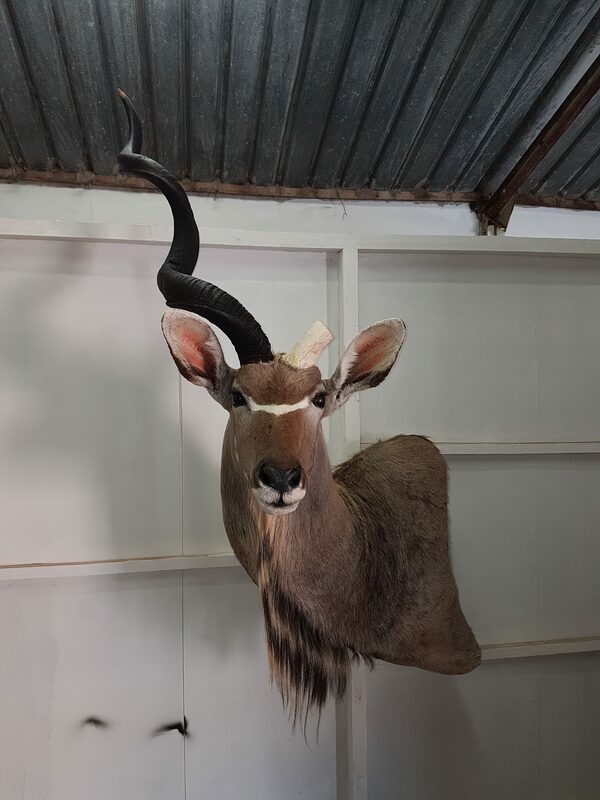 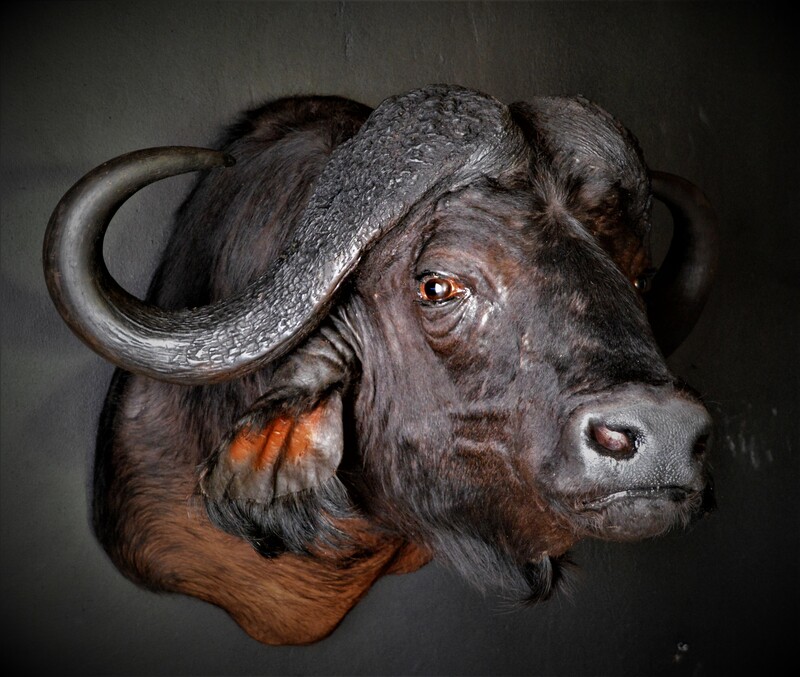 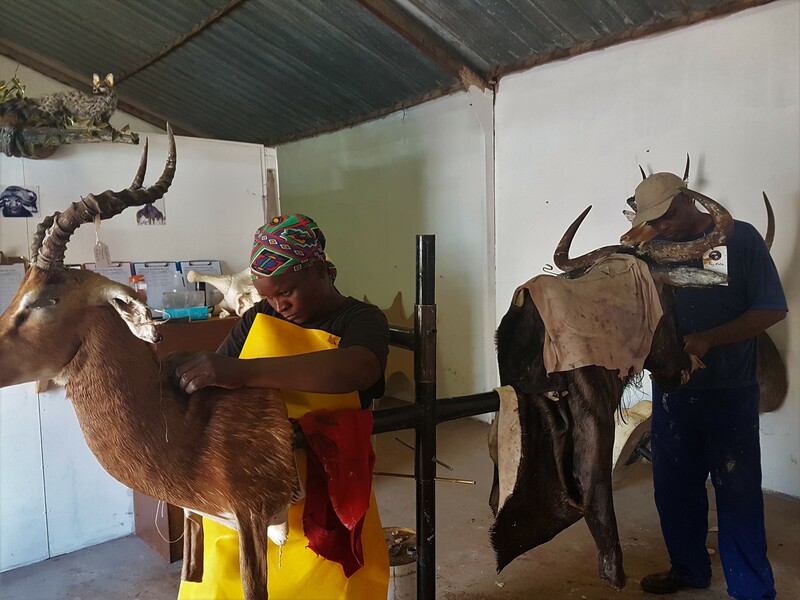 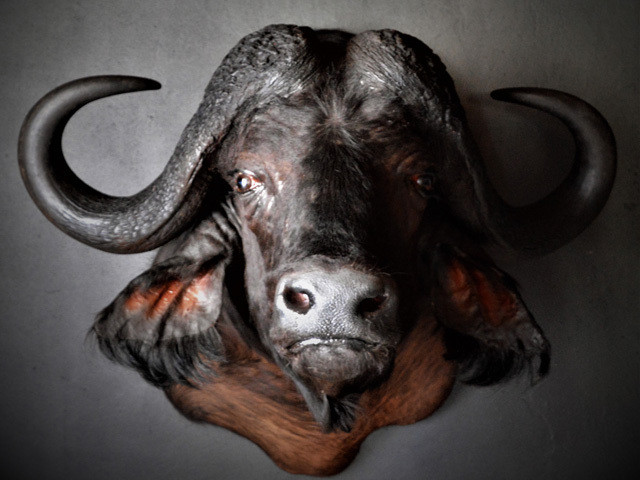 We do NOT except work from other Outfitters and ONLY work on our own client’s trophies – ensuring a speedy turn around a good quality work all at a fantastic price! 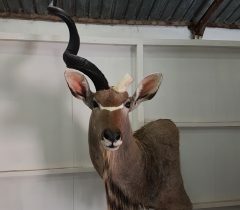 The same people that outfit your hunt now mount and/or export your trophies in-house. 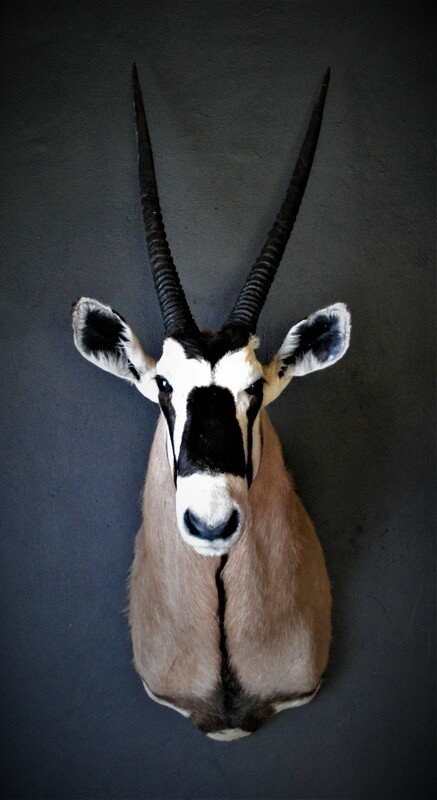 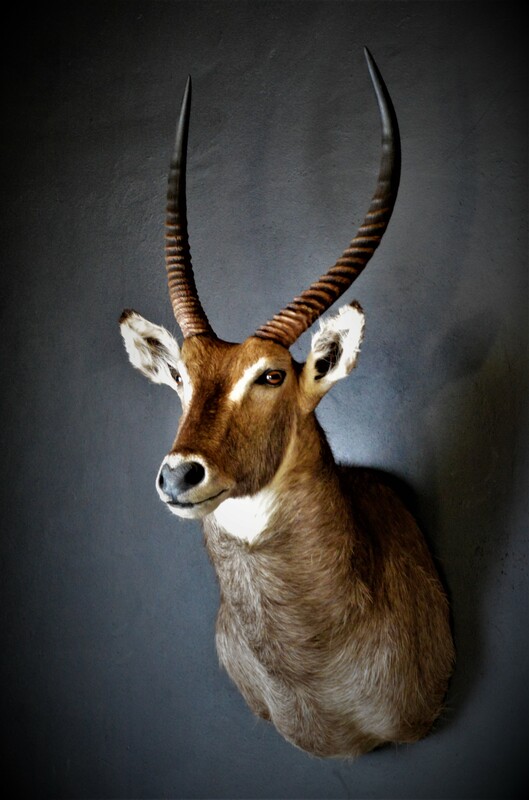 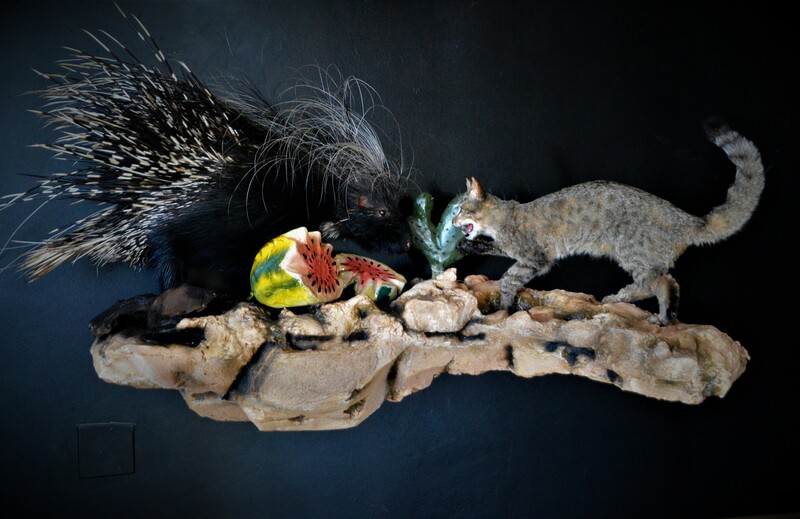 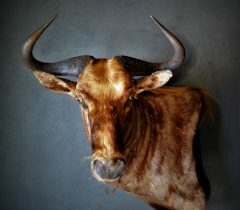 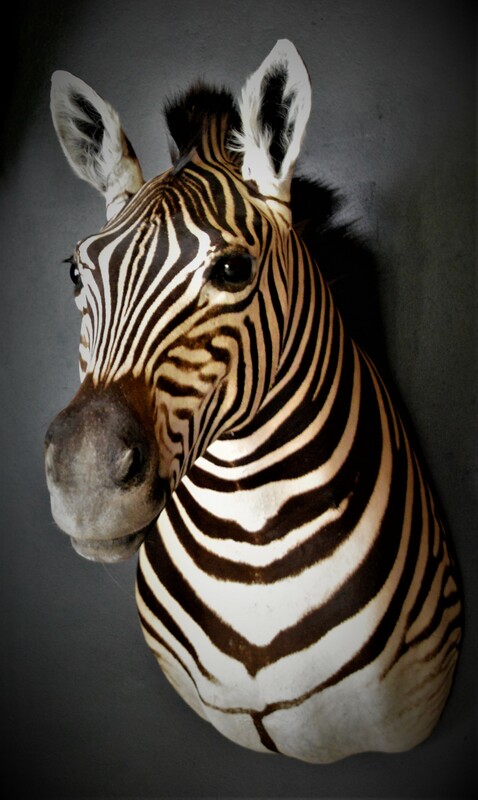 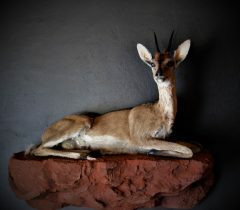 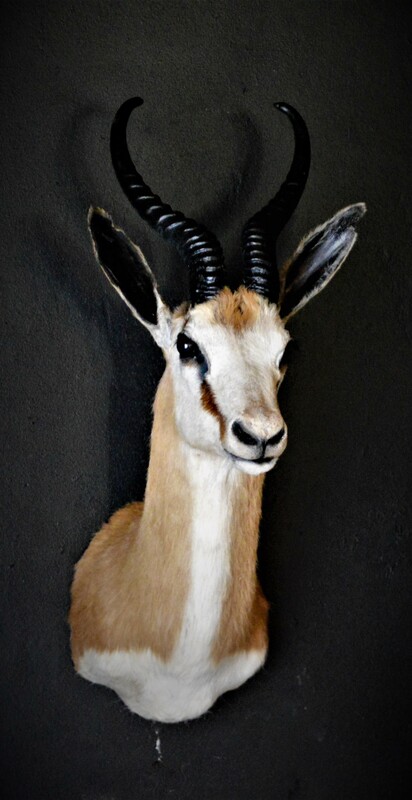 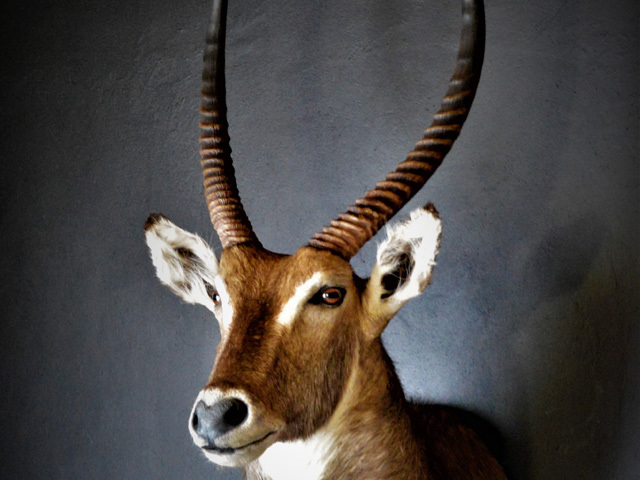 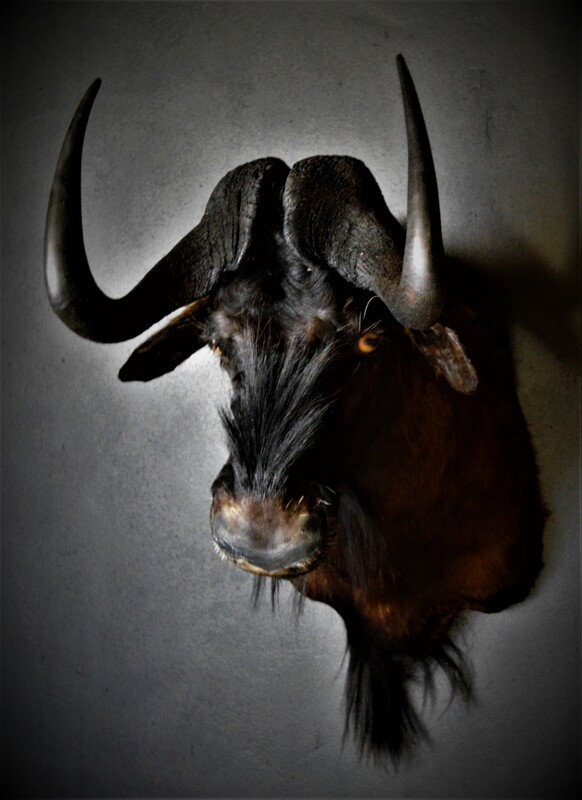 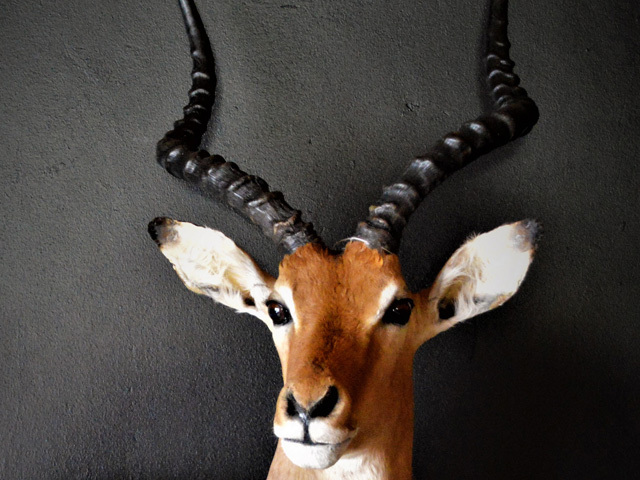 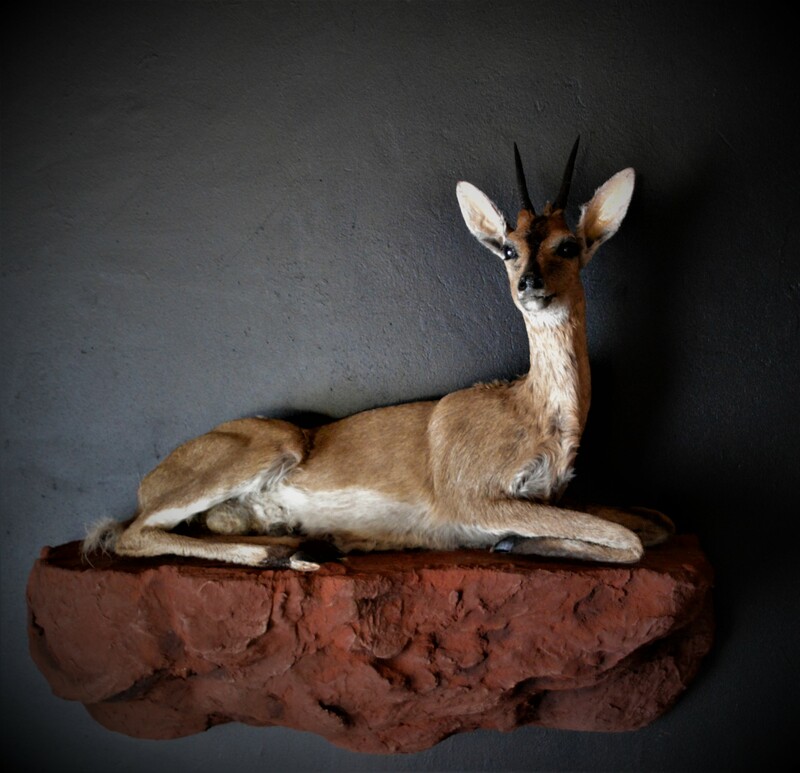 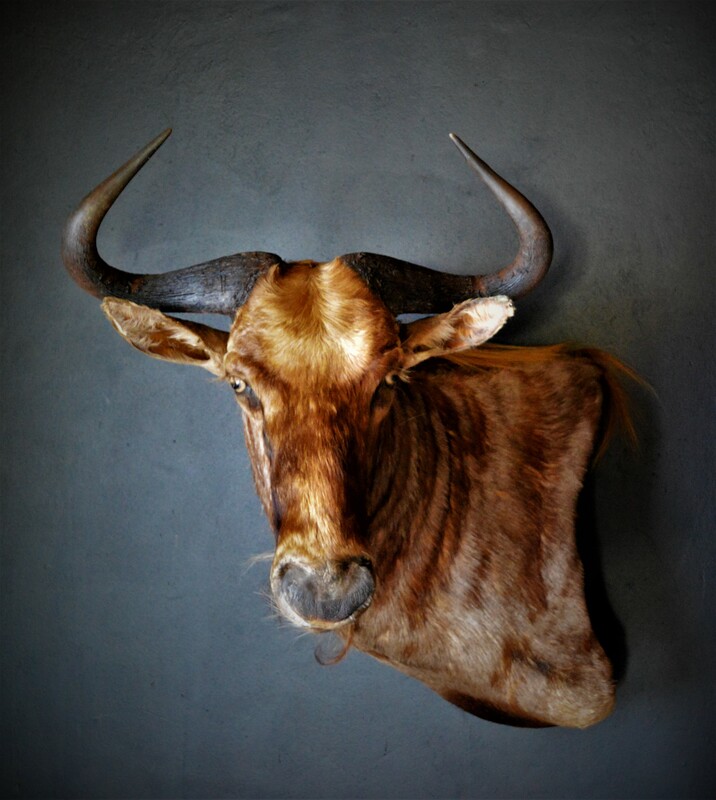 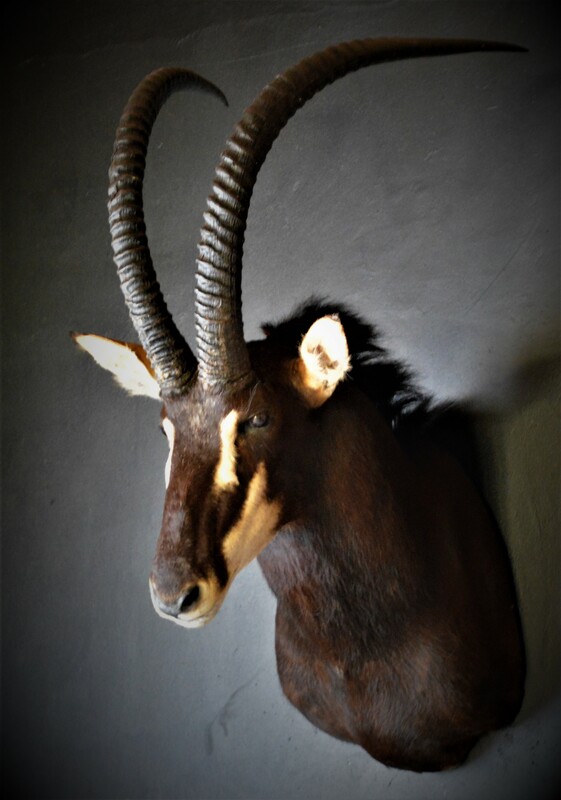 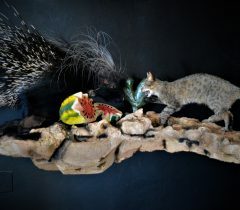 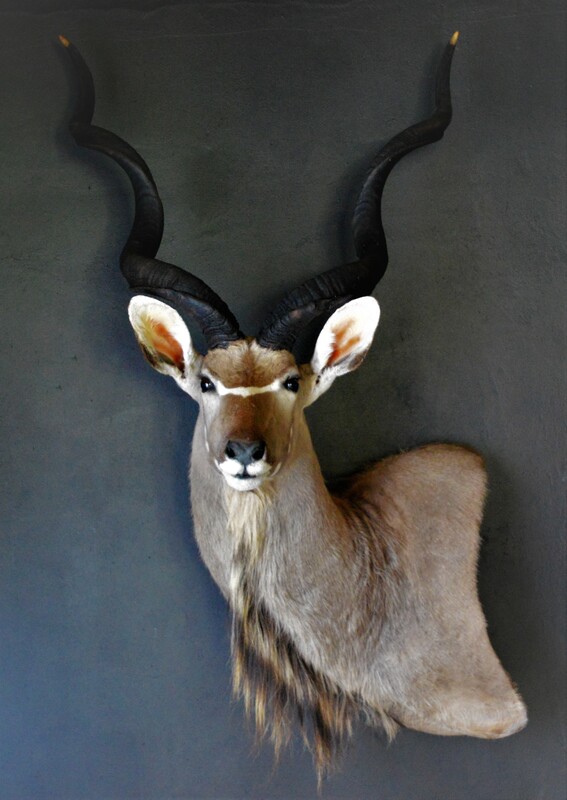 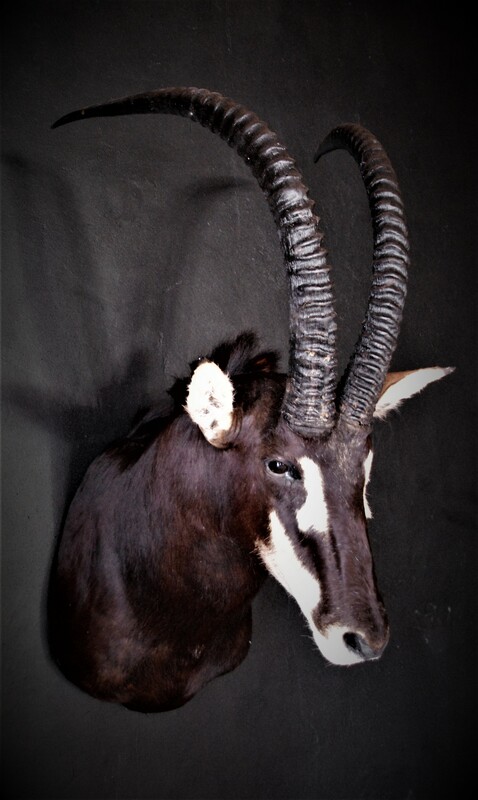 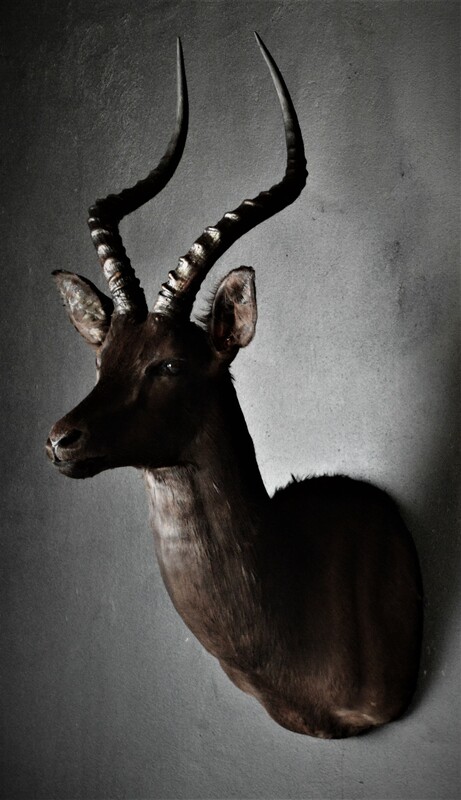 Our -in house Taxidermy service saves you money and time.